and incredibly satisfactory hosting experience. Our SEO Dedicated Servers are carefully designed to ensure a reliable, robust and incredibly satisfactory hosting experience. We offer a wide selection of models that are fully customizable and are designed to meet most hosting needs, powered by our Enterprise-level Network. If you need a more personalized solution or have any questions, please contact us and it will be a pleasure to assist you. A CheapSEOVPS SEO dedicated server is more than mere server; it’s all you need to optimize your hosting experience. Our SEO dedicated servers are designed with the best performance and monitoring, coupled with many great features. They are designed to ensure a reliable, robust as well as satisfactory hosting experience that will exceed our clients’ expectations. CheapSEOVPS SEO dedicated server solutions are available with Windows and Linux operating systems. They come with monitoring system and server hardening. By using our dedicated server hosting service, you will enjoy ultimate control, power and security without any disruption in your website performance. You’ll also have access to the server resources as well as horsepower needed for your website. Our SEO dedicated server experts are always on ground to manage and monitor the performance of your server so that you can focus on your business. We offer a wide selection of fully customizable models (powered by our Enterprise-level Network) which are designed to align with your needs. If you need a more personalized dedicated server solution, feel free to contact us and we will be glad to assist you. 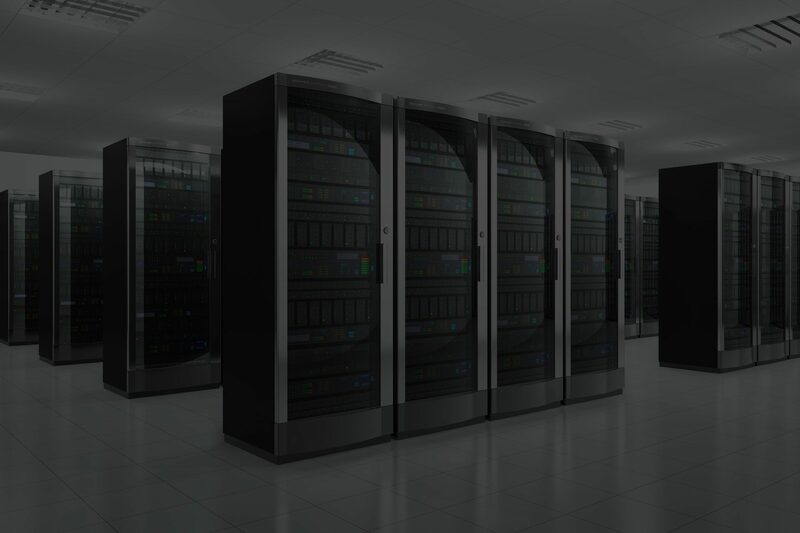 We deliver your Dedicated server within 4-6 hours. However sometimes it takes up 3 working days. We do have 30 days cancellation request period. Please cancel your Dedicated 30 days before your due date. We do accept PayPal, Credit card and BitCoins. How much bandwidth do you provide? Transfer is unlimited. There is no transfer limit but there is no guaranteed bandwidth either.